Robert Johnson has a passion for preaching and teaching. His focus in parish ministry is building up the church so that it can be sent into mission anywhere God might call. Robert has been a pastor, a theologian, a missionary and a college professor. Wherever he has been, his passion has been relating the life of the world around him to the transforming, strengthening and reconciling message of the Gospel of Jesus Christ. Robert, his wife Marianne and their sons Nathan and Peter have lived in the Richmond area for a number of years. 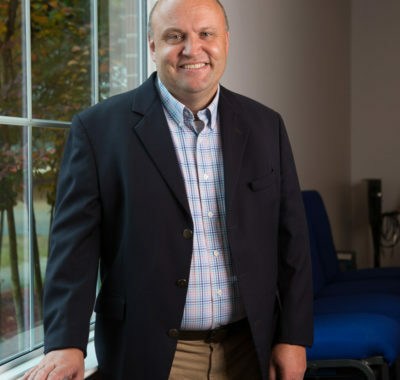 Eric Douglass is the covenant pastor at NHPC, focusing on adult education. He attended Union Theological Seminary, here in Richmond, where he emphasized the reading and interpretation of the Gospels. Out of this, Eric has published a book on interpretation, dealing with about how we recover meaning in the New Testament books. Eric’s wife, Felecia, is also a Presbyterian minister, and is engaged in training nurses. Both enjoy working with their hands, Eric doing fine carpentry, and Felecia with quilting. They have two children, one who is in college and one who is ‘launched’ in a writing career. Eric and Felecia enjoy skiing, reading, and hiking. 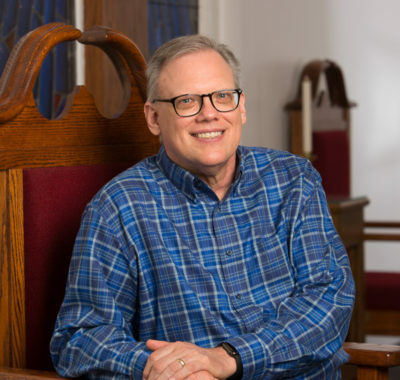 Terry has been an ordained minister for 22 years and fully endorses the Presbyterian principle that we are all ministers and we are all called by God to different ministry roles. Terry is a Licensed Marriage and Family Therapist (LMFT) and a Licensed Professional Counselor (LPC). 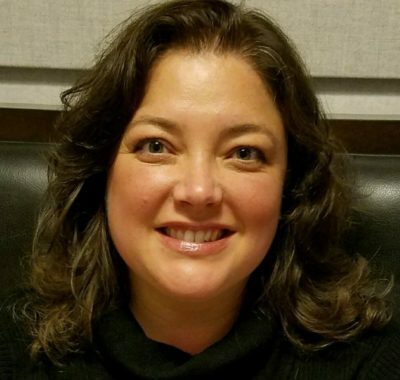 She is a Fellow in the American Association of Marriage and Family Therapy (AAMFT), a Level II EMDR therapist. Terry also authored The Myth of Self Esteem:50 Ways to Stop Sabotaging Yourself, a surprisingly enjoyable read about why so many people are unhappy. There is a simple self-test at the end that helps the reader figure out what areas of life are troublesome and ten concrete ways in each area to move forward into healthy habits. Terry has been married to Larry for 41 years, has two children, three stepchildren, four grandchildren and three great grandchildren. She enjoys reading, British TV, gardening, and getting suckered into playing with action figures. Sam comes from a family of church musicians. He enjoys the collaborative aspect of music-making in church, which draws us all together in community for the glory of God. 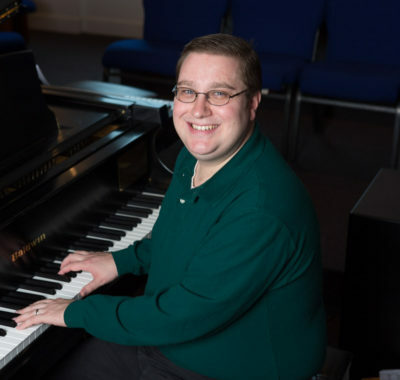 Sam earned a degree in music composition from the Peabody Conservatory of the Johns Hopkins University, and A Ph.D. in musicology from the University of North Carolina at Chapel Hill. He appreciates all aspects of music, and plays the piano and oboe, sings, and composes music. He also loves to learn new things about music and to share that knowledge to enrich our lives. A vital member of the NHPC Team, Stacey not only keeps our facilities in good shape, she is a key member of the Missions and Service Team, and is well known as co-leader for our Church’s involvement with CARITAS, a collaboration of Richmond-area churches to provide shelter for individuals and families dealing with the crisis of homelessness. Stacey helps to coordinate New Hanover Presbyterian’s annual outreach week of hosting some 40 homeless individuals for overnight lodging, evening programs, breakfast and packed lunches. 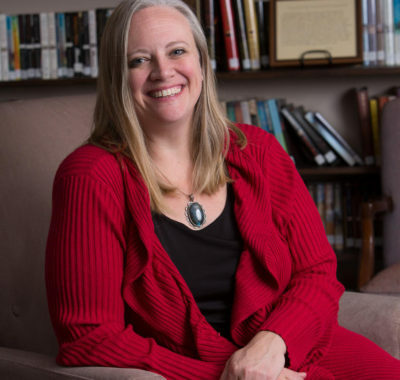 Julie started her education career at a public school in Texas. She and Brian, her husband of 24 years, have lived in Oregon, California, Texas, Michigan, West Virginia, and have been in Mechanicsville since 2000. They have 2 children – Jake and Abbie. Jake attends JMU and Abbie is a senior at Lee-Davis high school. Julie has worked at New Hanover Christian school for the last 5 years – three years as a teacher and two years as the Director. 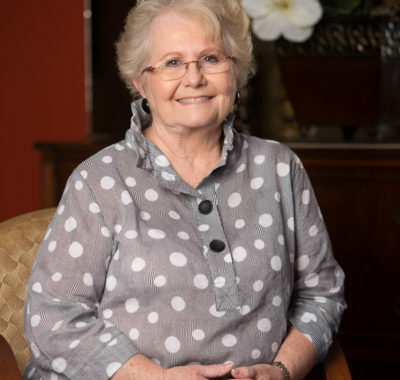 She enjoys seeing all the children, families, and staff every day, and being a part of the NHPC family. Julie started an interior decorating business while she was a “stay at home” mom, and still loves to decorate and watch HGTV. Graham initially came to America from England in 1987, to work at a summer camp in Upper State New York. 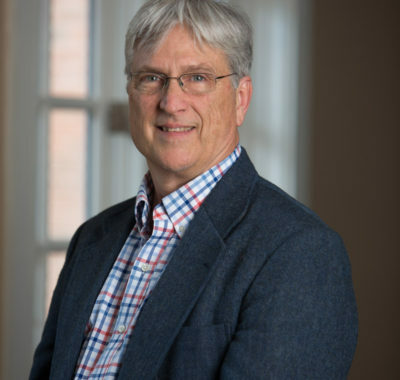 Since 1991, he has helped organizations, mostly in the Richmond area, achieve their goals by developing and implementing communications, marketing, public relations, and fundraising strategies. Graham and Norma, his wife, live in the local community and have children who attend Chickahominy Middle and Atlee High schools. Graham has been heavily involved throughout the community, including with Upward at NHPC, Dynamo Soccer Club, and the PTA of Pearson’s Corner Elem. School. Children, education, and advocacy have been important to Summer’s personal mission, as a mother, educator, elementary school volunteer, and an advocate of children with special needs. Summer has a passion for fostering spiritual growth in children of all ages and abilities. She has worked in administrative roles and marketing positions in New York City and locally. Summer also has a background in theater with a BFA from Virginia Commonwealth University and worked in that capacity both in the Richmond area and New York City. She lives in Hanover and has three children, a ten-year-old and twin six year olds, with her husband, Hank.